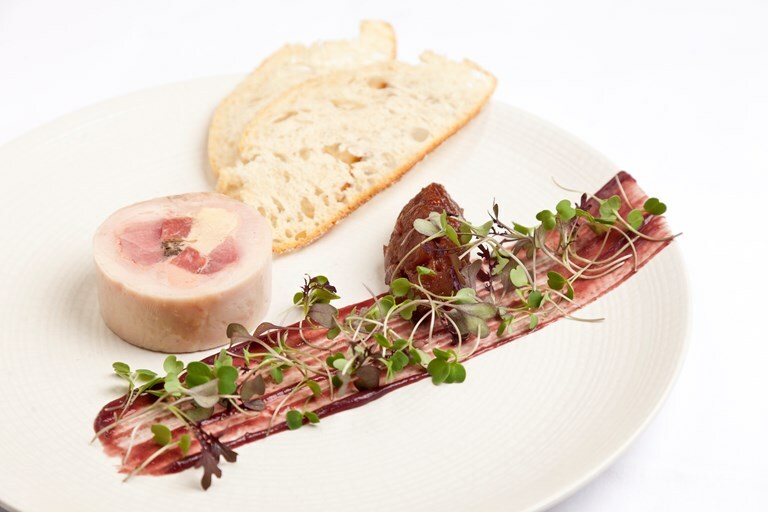 Simon Gueller's impressive chicken galantine recipe produces a stunning main worthy of a gourmet dinner party. If you don't have sous-vide equipment you can poach the galantine instead - but you may not get restaurant-quality results. Yorkshire’s epicureans have a lot to thank Simon Gueller for. Here’s a chef who creates tasteful dishes with local tastes; who produces refined, lovely-looking food in an elegant setting.